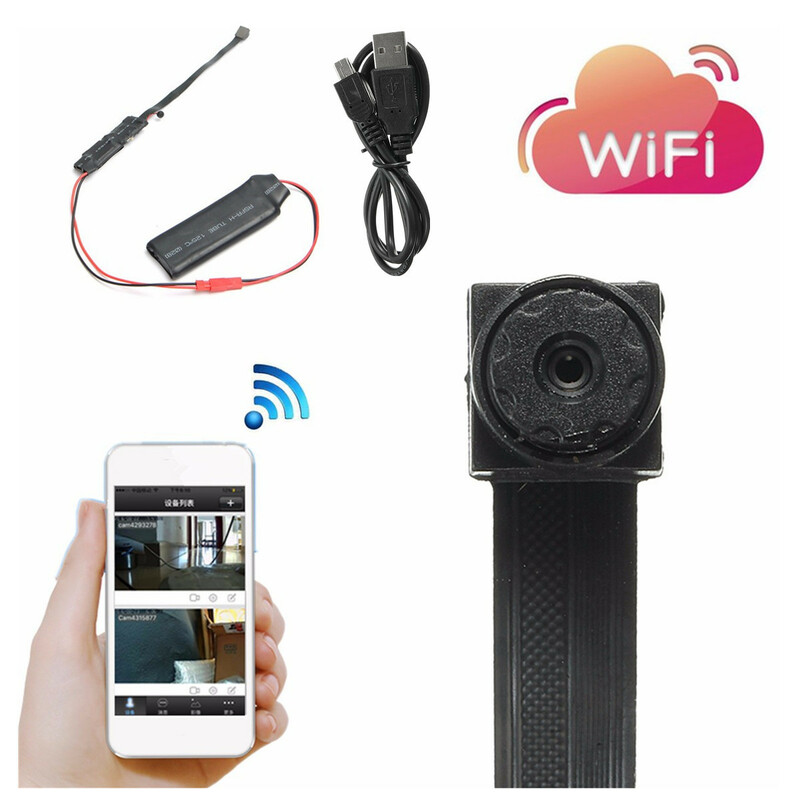 -Mini wifi CCTV IP Camera. -Using P2P technology, in use without any settings, can automatically penetrate and apply to all operators of the network wall. -Uses: business, education, security, media, justice, tourism, medical and so on. -To save the camera video file, insert the TF card into the camera slot. -Support 2G-32G TF card, you can cycle to save the file. -When the TF card is full, the last video file will overwrite the oldest video file (loop recording).